Diagnosing Substance Use Disorders Drug Ed Video #5. How to tell when drug and alcohol use is a problem? How do professionals diagnose Substance Use Disorders? 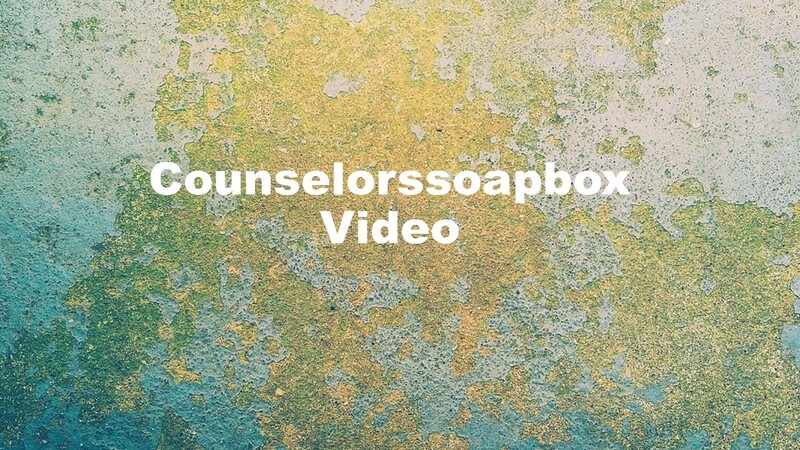 Today’s video looks at the topic of identifying drug and alcohol problems.